Happy Halloween Time from the land of the churros — Disneyland Resort! 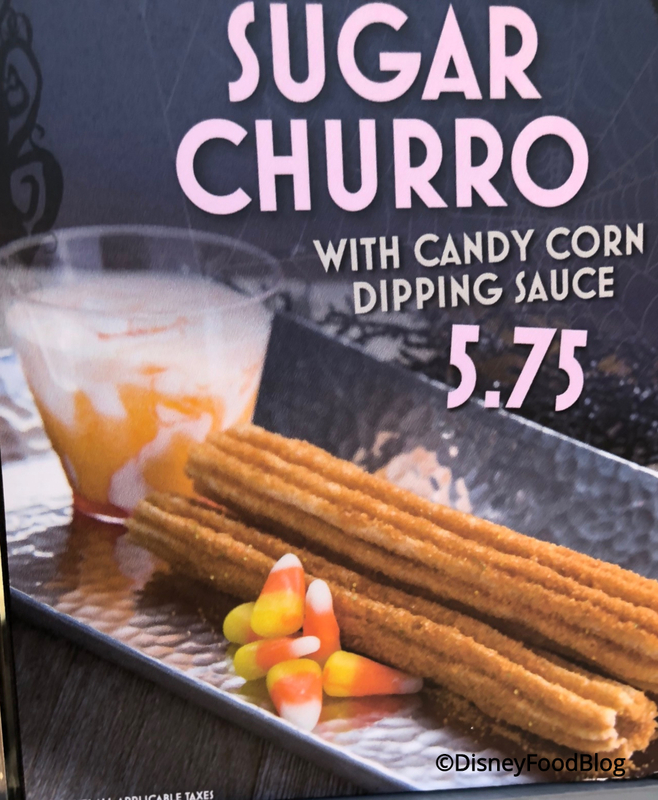 Churros are a massive hit with the masses, whether Disneyland is celebrating something special or, you know, it’s just a Tuesday. 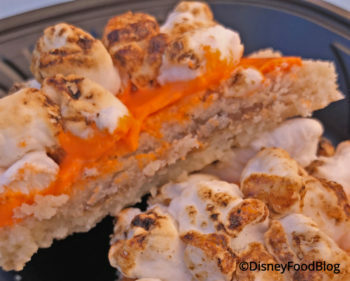 At the Frontierland churro cart near Big Thunder Mountain, guests can currently pick up the Orange Sugar Churro as part of the Halloween Time offerings — and it’s so much more than just an orange-tinted sweet treat!